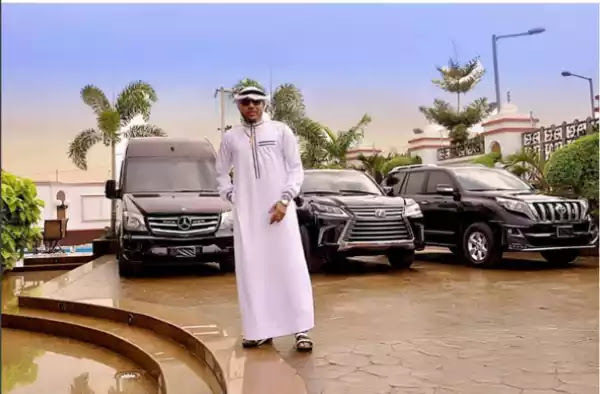 Luxury vehicles that belongs to singer KCee’s brother, E-Money, has been impounded by the Federal Operations Unit, FOU, Zone A, Nigeria Customs Service, over under-payment of duty on the vehicles. The vehicles, said to have been cleared by officers and men of Apapa Customs Command, were intercepted by officials of FOU, following a tip-off about the value of duty paid on them. A source at FOU confirmed the seizure to Vanguard, explaining that E-Money himself had visited the Unit to try and take back custody of the vehicles, but that FOU leadership had insisted on complete payment of duty before the vehicles can be released to him. E-Money whose real name is Emeka Okonkwo was born on 18th of February 1981 and he is the younger brother of Nigerian Singer, Kcee. Emeka Okonkwo is a CEO of Emmy Cargoes Limited and five star music group.